I recently acquired an Allard K3. 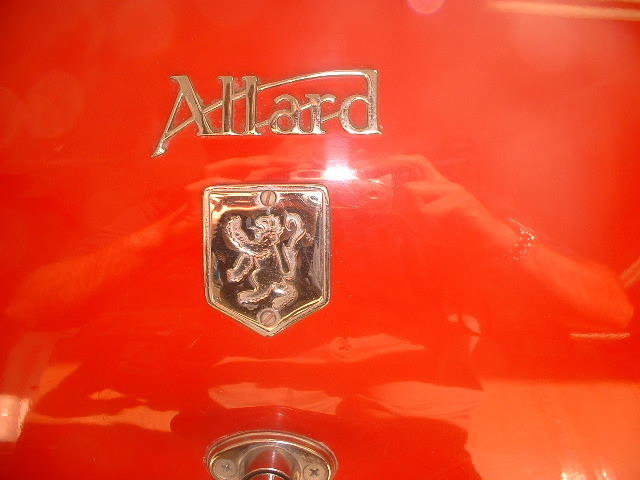 It had this interesting "lizard looking" badge on the car in two places (below the Allard label). 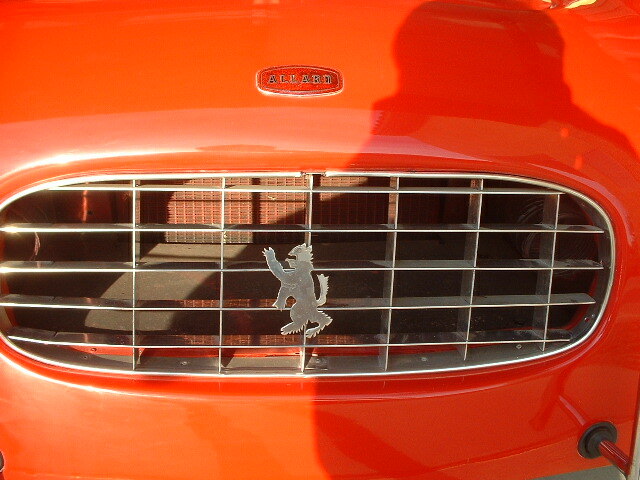 It looks similar to Peugeot, but is not. Anyone ever seen this or have any ideas on where to look for more information? Thanks in advance.